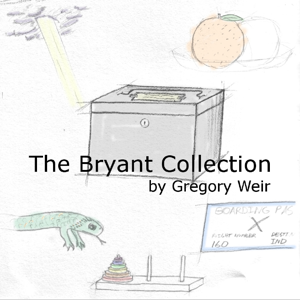 Cover art for The Bryant Collection (Gregory Weir; 1-Apr-2009; Z-Code). Copyright Gregory Weir. Used under a free software (or equivalent) license. As uploaded to IFDB by Emily Short on 22-Apr-2009. This page was last modified on 20 June 2009, at 20:12.